The Controliss electric roller blinds collection with a huge selection of handpicked fabrics from translucent light inviting sheer screens to blackout room darkening fabrics. 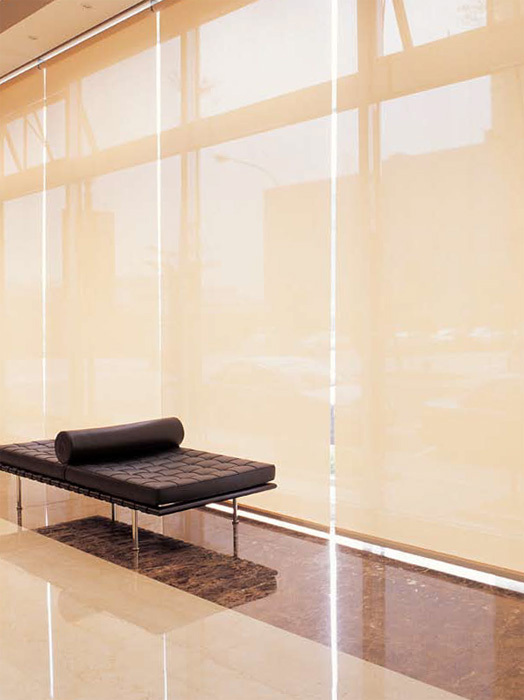 Our technically superior roller blind fabrics are selected for their supreme stability over larger areas such as bifold doors and sliding patio doors where electric blinds offer a minimalist and convenient option. Available in popular power options including easy to install 12V DC battery powered and 240V AC mains powered versions, electric roller blinds not only look fantastic they are 100% child safe with no dangling cords or chains. Both 12V DC RTS battery power options and 240V AC RTS electric versions both feature integrated radio receivers for wireless remote control via the Somfy range of RTS controllers. With the use of relays or motor controllers the Controliss 240V AC 4-core mains electric roller allows flexibility for integration with 3rd party home automation systems such as Control4, Rako, LightwaveRF, Crestron and more. Hand sewn in the UK using luxurious soft furnishing fabrics the Controliss electric roman blinds collection features blackout lining as standard in a selection of on-trend textures and designs. Power options include easy to install battery powered and 240V AC mains powered tracks. 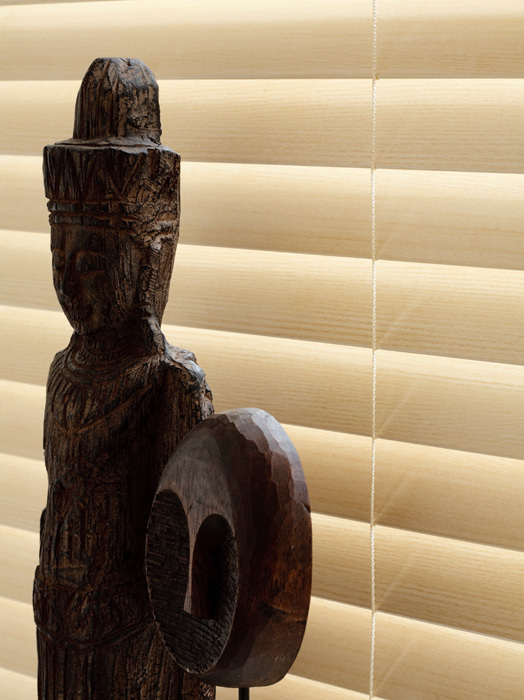 Electric roman blinds offer the perfect marriage between traditional craftsmanship and state of the art technology. The Controliss 240V AC 4-core hardwired mains electric roman track version allows integration with 3rd party home automation systems such as Control4, Rako, LightwaveRF, Crestron and more buy using relays or motor controllers. Controliss Richmond and Knightsbridge electric wooden blinds are available in a collection of 50mm wide satinwood painted and stained real wood finishes. Available with multiple power and control options including our fully functional Richmond battery powered range with full raise, lower and tilt control functions and Knightbridge battery powered and 240V AC mains powered versions. Richmond and Knightsbridge battery power options and 240V AC RTS electric versions feature integrated radio receivers for wireless remote control via the Somfy range of RTS controllers. 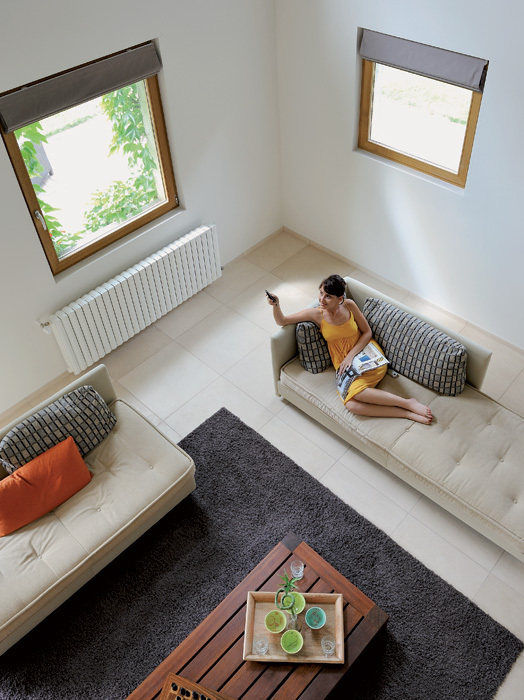 With the Controliss 240V AC 4-core hardwired mains electric version our Knightsbridge wood range allows integration with 3rd party home automation systems such as Control4, Rako, LightwaveRF, Crestron, Lutron and more buy using relays or motor controllers. 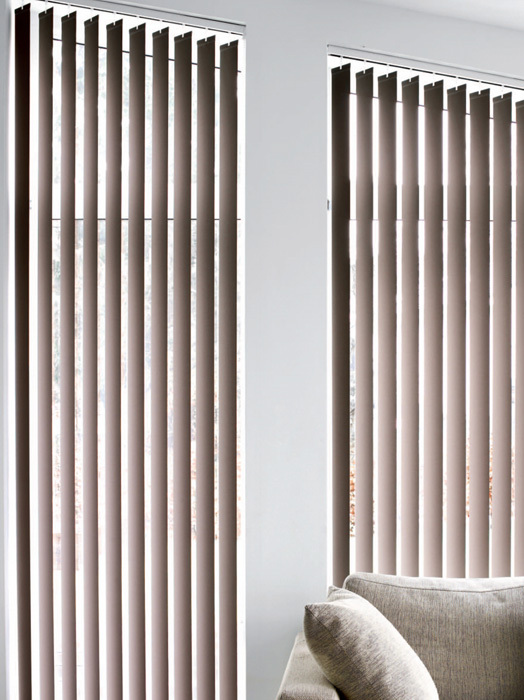 Controliss electric vertical blinds feature a stunning collection of 89mm wide vertical fabric louvres in plain and textured designs with a vast selection of contemporary hues. Offering the ultimate experience in electric control with fully functional one-touch louvre stacking and louvre rotation via an elegantly integrated powerful electric drive unit. Available in a 240V AC mains electric powered version the electric vertical headrail offers the best of both worlds by offering seamless wireless remote control of the blind with Somfy RTS controls and home automation integration possibilities via dry contact (volt free) terminals for home automation systems such as Lutron, Control4, Rako, LightwaveRF, Crestron and more. 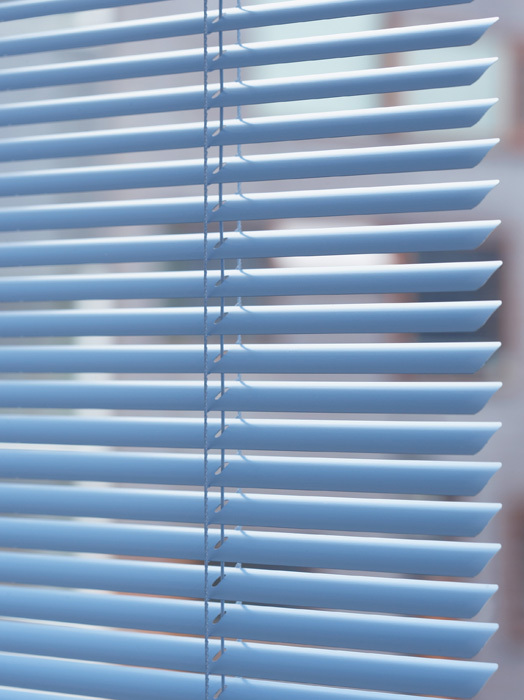 Controliss Soho electric venetian blinds feature 25mm wide aluminium slat in a selection of the most popular contemporary satin, gloss and metallic metal slat finishes to suite your home. Offering superb value with an integrated 6V DC micro motor and ingenious magnetic combined radio receiver and battery pack our Soho battery powered electric venetian blinds are powered by just four standard AAA alkaline batteries. Remote control slat rotation is achieved via a five channel radio remote control handset and raising and lowering the whole blind is via traditional lift cords that can be specified on the left or right hand side of the blind when ordering. An affordable cost effective alternative to a standard manually operated blind the Soho Venetian offers remote control of the venetians most widely used function of tilting the metal slats. Controliss electric curtain tracks feature super efficient electric drives that allow effortless control of curtains for windows up to 10m metres wide with curtain weights up to 60kg. With options for centre opening or one way draw curtain configurations our range of electric tracks are perfect for large areas where luxurious one-touch or automatic control is required. Available with 240V AC electric drives that can be integrated on the left or right hand side of the curtain track for easy location to a mains supply. Glydea RTS and DCT versions both feature soft start/stop function with touch motion override control that is used by gently pulling the curtains to open or close them. Glydea WT and DCT versions can be integrated with 3rd party home automation systems such as Control4, Rako, LightwaveRF and Crestron With the use of relays or motor controllers and the Glydea RTS version is compatible with the wide selection of Somfy RTS controllers.